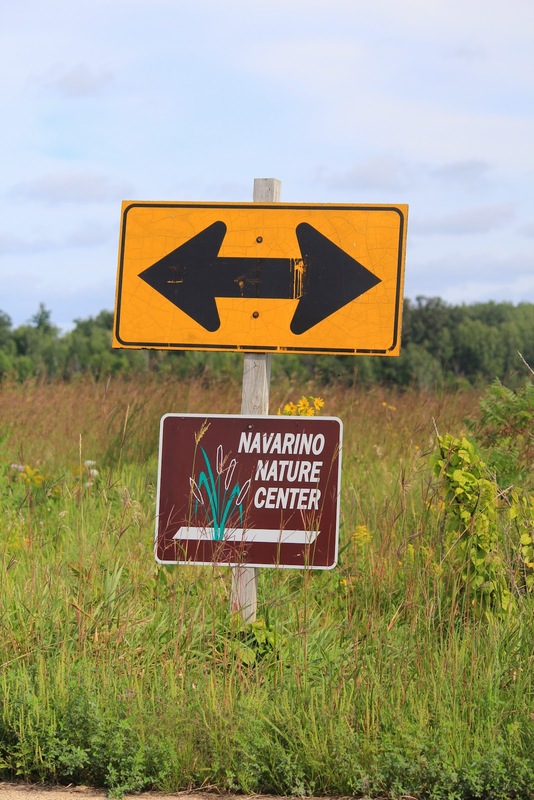 The mission of the Navarino Nature Center (NNC) shall be to educate people of all ages on the importance of developing, promoting, and maintaining our area's natural resources and wildlife habitat by supporting a nature center in the Shawano area to be utilized by all surrounding communities. 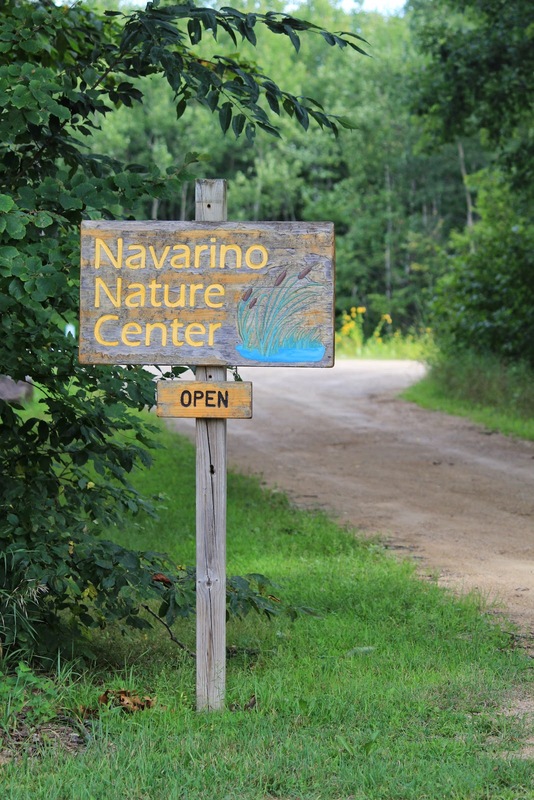 Navarino Nature Center (NNC), a private, non-profit organization, was established in April of 1986 by a group of residents concerned about ecology and environmental education. 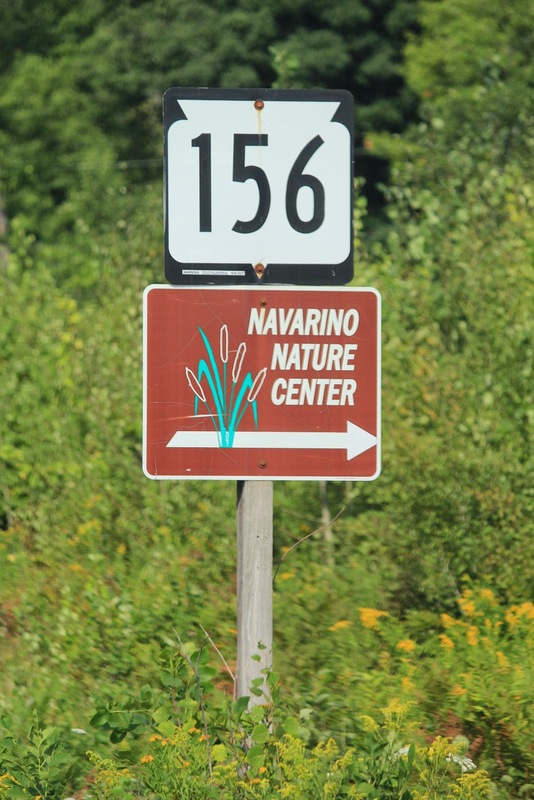 In January of 1987 [sic] in cooperation with the Wisconsin Department of Natural Resources (WDNR) [sic] a site was selected on the 15,000 acre Navarino Wildlife Area. A parking lot, well, amphitheater, and cabin were added in 1990. In 1999 the new Education building was built. The Nature Center continues to grow with increased educational, service, and recreational programs. These are home to muskrats, otters, cranes and herons, geese and ducks, and many more. Forest and Prairie Fields are home to deer, turkey, grouse, pheasants, birds of all shapes and sizes, coyotes, foxes, raccoons, and more. Our Trail System allows users to go birding, wildflower observing, skiing, snow shoeing, hiking, and hunting, the year around [sic]. Please enjoy the heritage of our wetlands, forests, prairies, and wildlife. 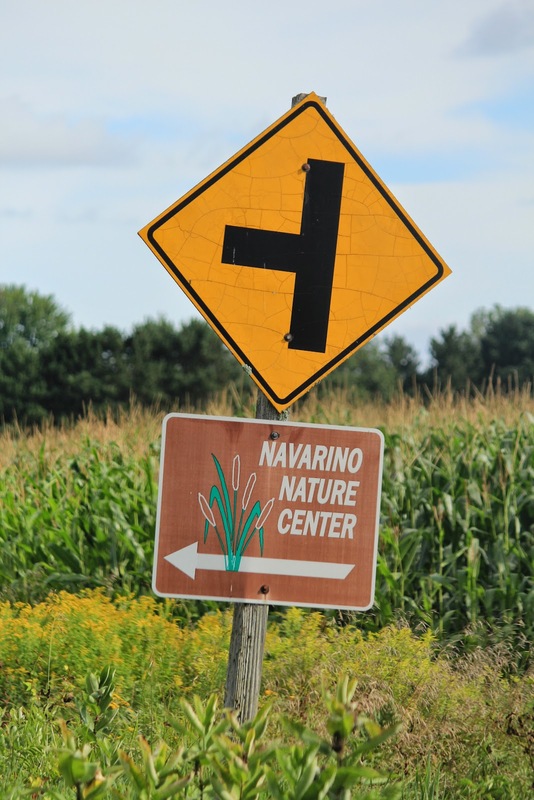 The Navarino Nature Center is located out in the boonies, on the eastern end of Lindstein Road, east of its intersection with Birch Road, Shiocton, Wisconsin 54170.
the kiosk is adjacent to the lower parking lot. The Nature Center, further up the road from the marker location. 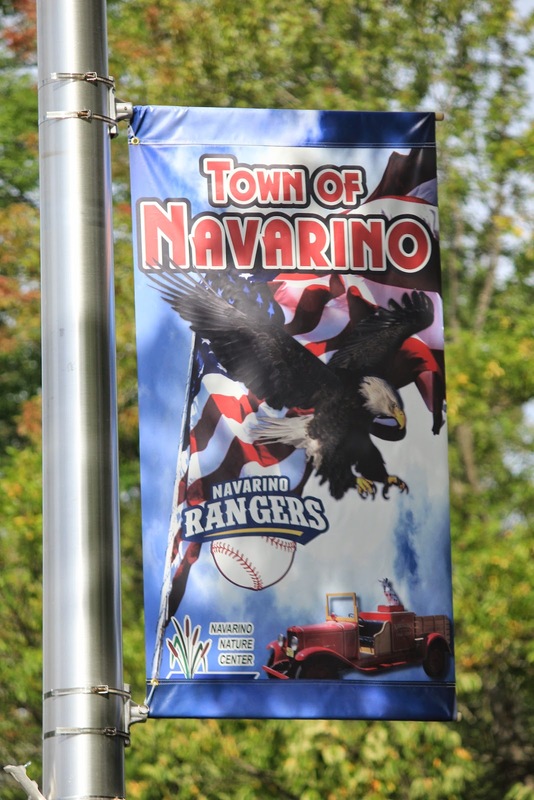 At the entrance to the Navarino Nature Center. 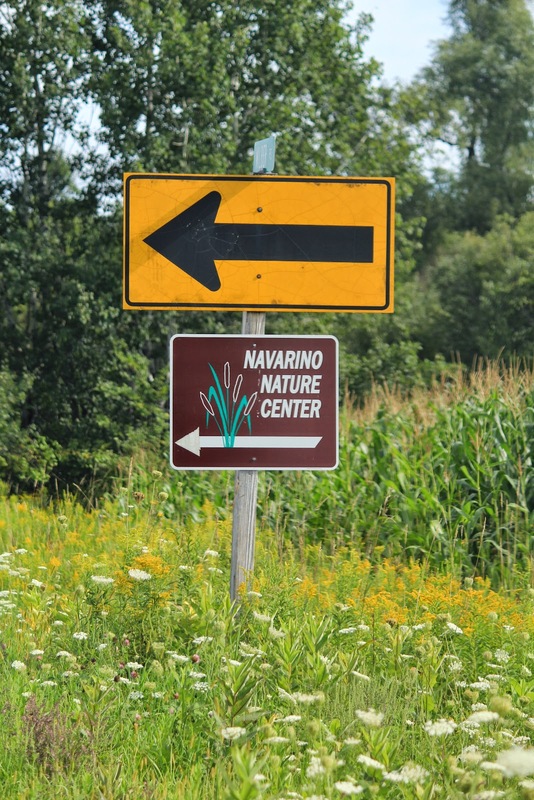 The Navarino Nature Center is located in the Town of Navarino, Wisconsin.